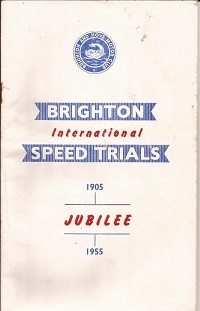 Dated 3rd September 1955, a special Jubilee event to mark 50 years of the Brighton Speed Trials. Very collectable in this condition. 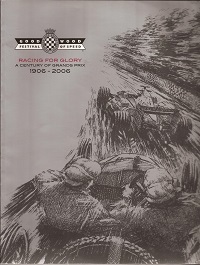 A full colour magazine size programme with lots of colour photosand articles. A modern collectable. 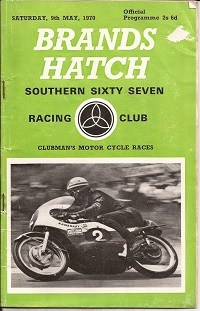 Clubmans motor cycle race programme dated 9th May 1970. Includes 250cc, 500cc, 175cc and more. Good condition with some inscriptions. 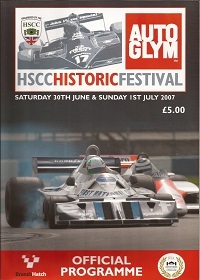 A full colour magazine size programme with lots of historic detail and facts. In good condition. From Milton Keynes in November 1979. 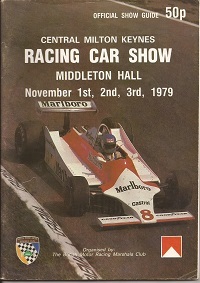 Featuring many of the drivers and manufacturers of the time. In good condition. Held at the Excel centre London on 23rd July-3rd August 2008. 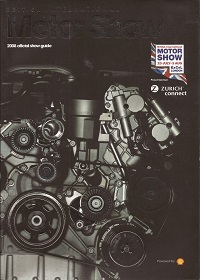 Large magazine size guide in full colour.